Hop out of the shower and grab your new favorite towel! Redecorating your home or your bathroom? Time to upgrade your towels! 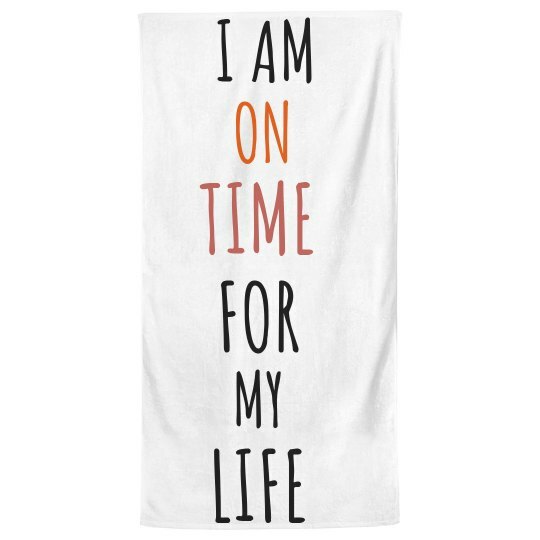 This bath towel is perfect to design and customize with your favorite art, images, and text.